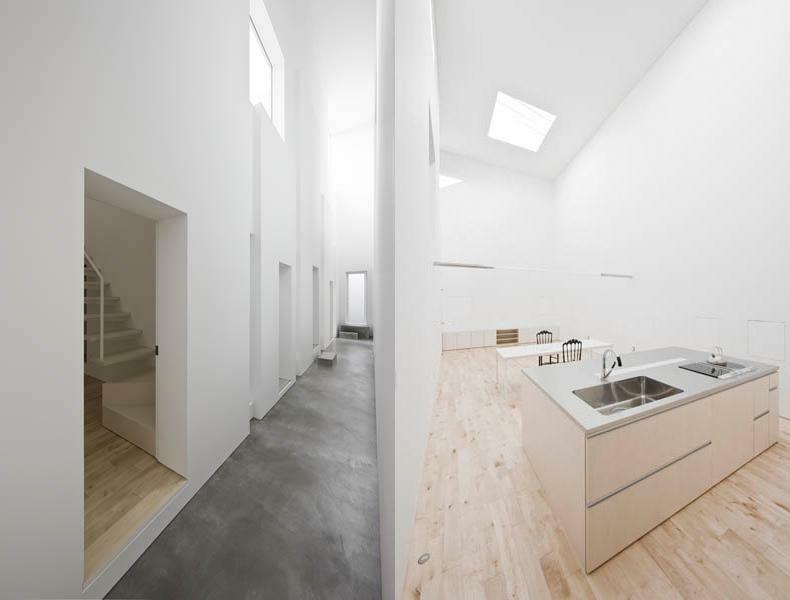 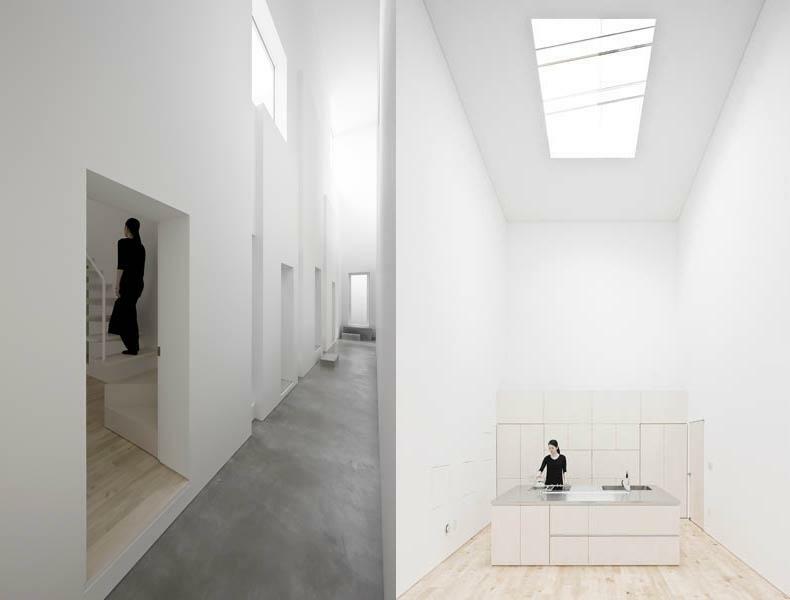 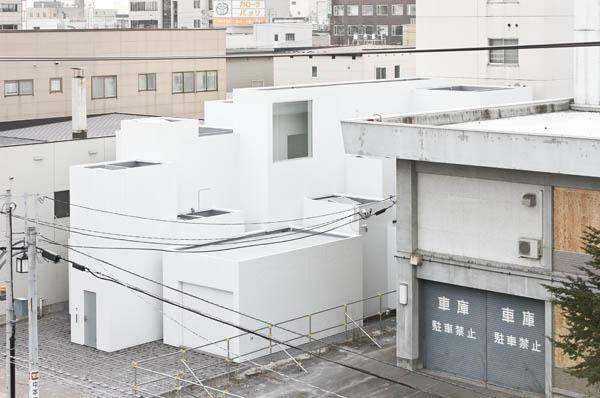 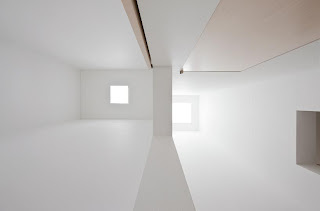 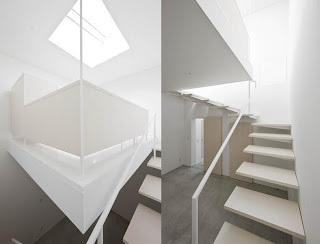 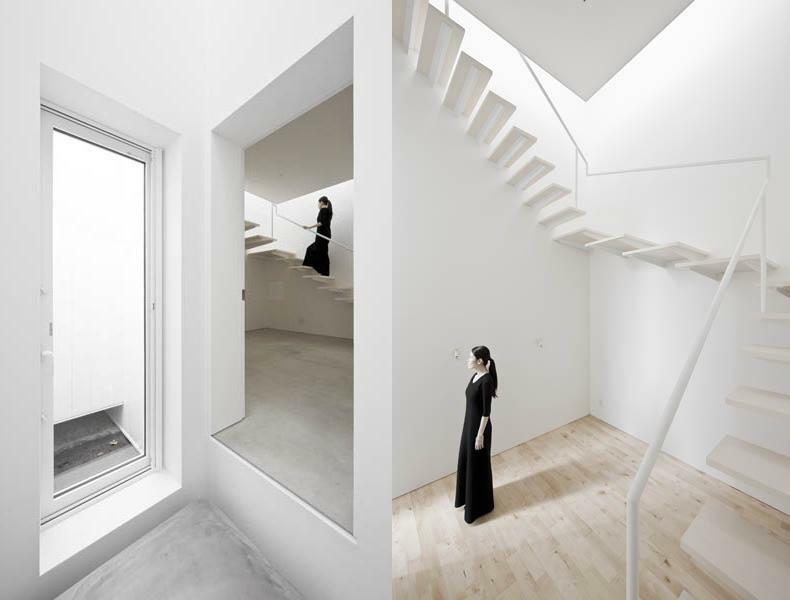 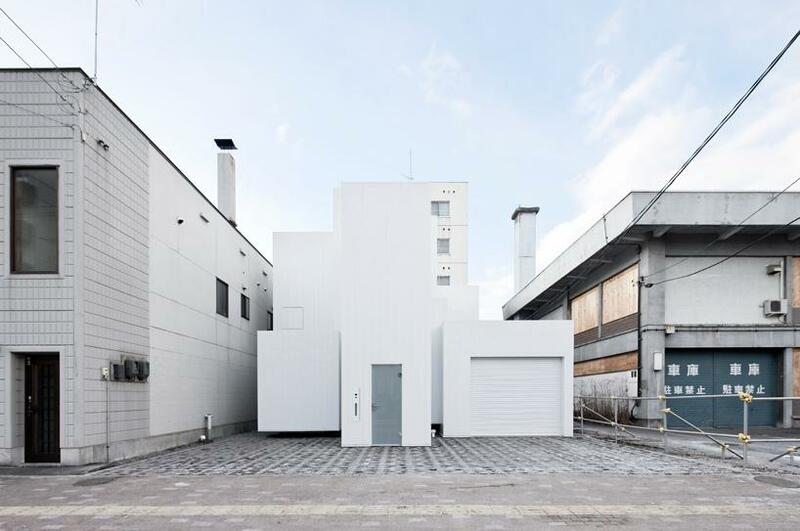 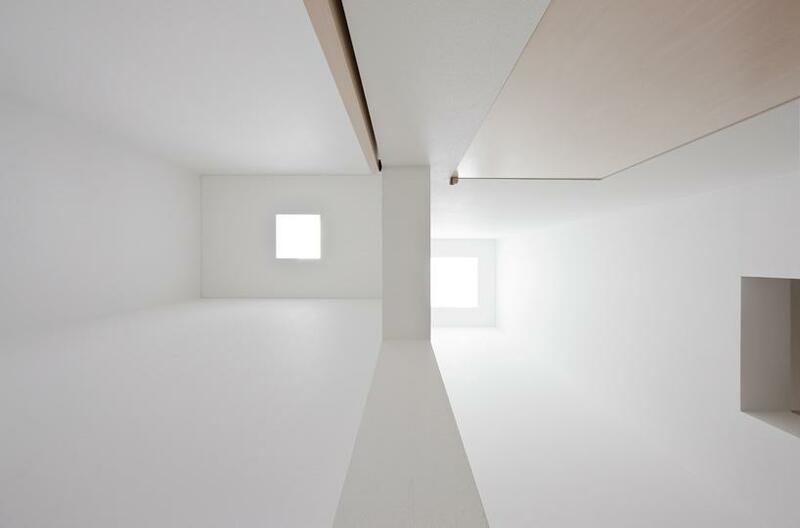 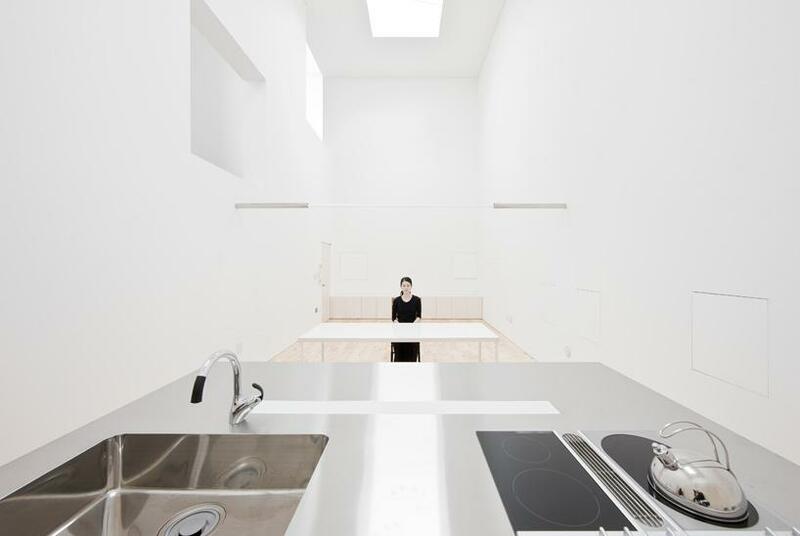 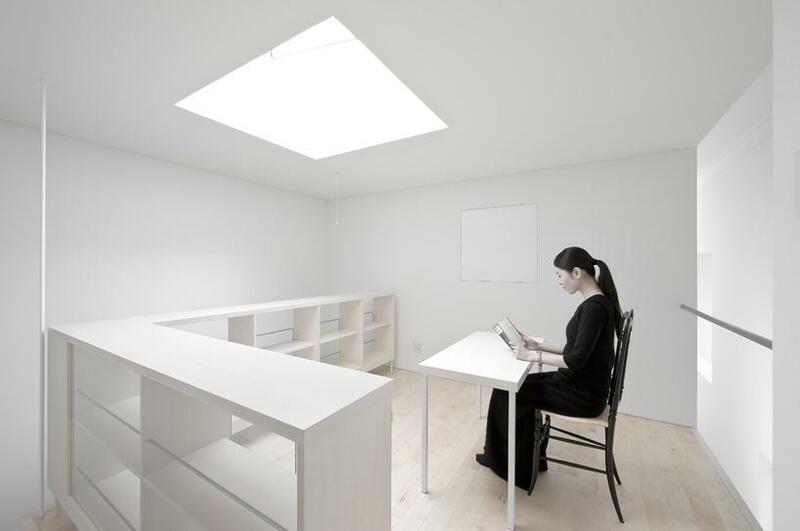 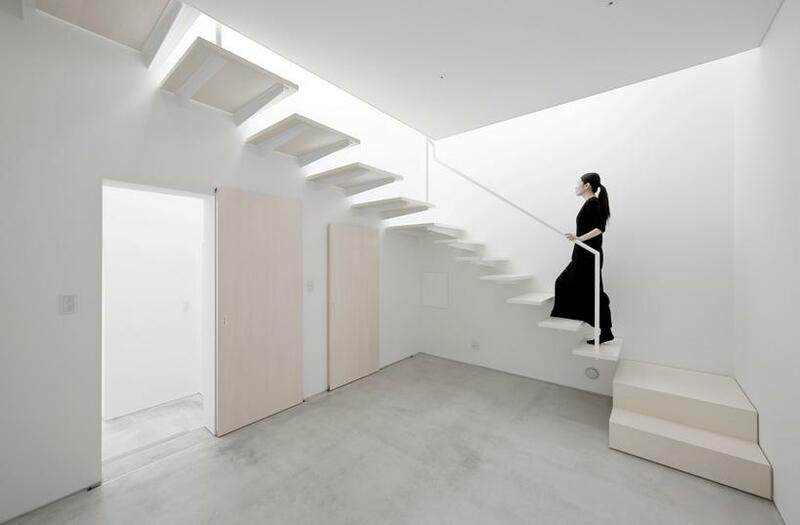 This is a house built in the centre of Hokkaido, on a very tight site. 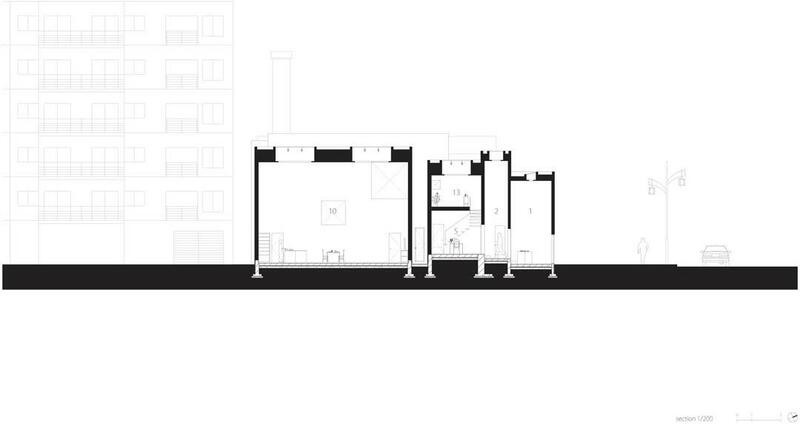 The neighboring houses vary in height and quite high buildings around it are expected to be built in the near future. The design aspires to be autonomous and claims its own identity providing its inhabitants with a peaceful quiet ‘steady’ place. 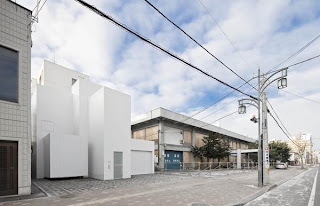 The architect took inspiration and makes references through his design to [orudosu] of the Mongol autonomous region of the People’s Republic of China, established in 1947. 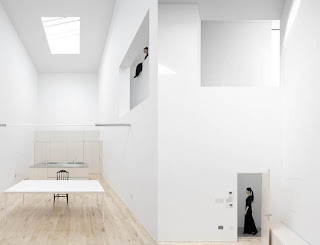 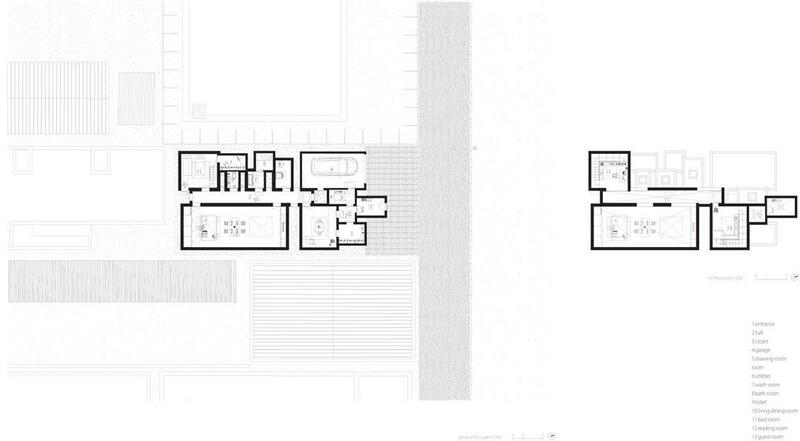 The House is a large space subdivided into smaller parts, achieving privacy at any time for all its inhabitants. 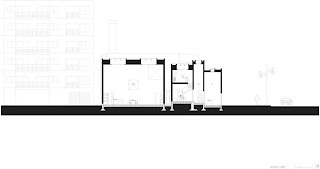 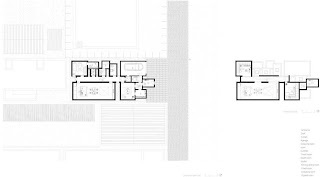 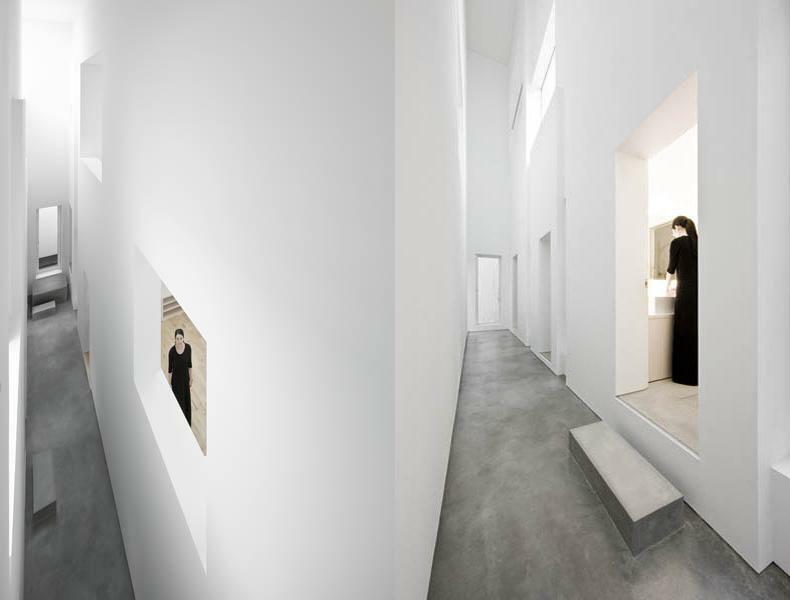 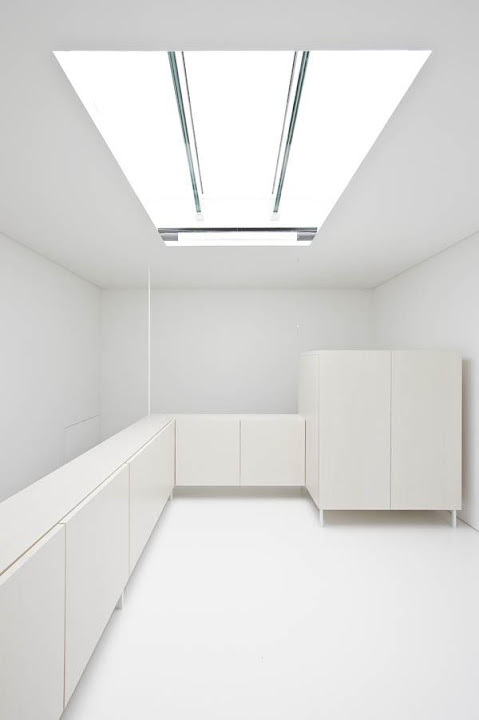 A large corridor-like space, the hallway, is punctured showing leeway to the more private spaces whereas the double volume accommodating the main living areas unifies the social aspect of the home.